A Windsor business specializing in body hair removal is facing a Human Rights Tribunal of Ontario complaint after the alleged denial of service to a transgender woman. 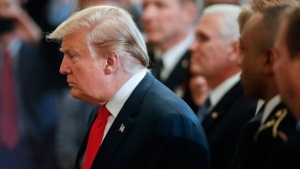 The complainant seeks compensation in the amount of $50,000 for “immense harm to my dignity,” according to the complaint filed through the tribunal. 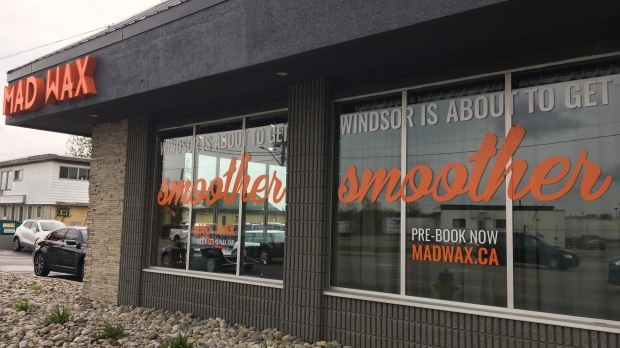 The complainant indicates in the application that she contacted Mad Wax in Windsor in March to inquire about getting her legs waxed. She says she also asked whether Transgender women were welcome for waxing services. After a conversation with the employee, she was told the manager would follow up. 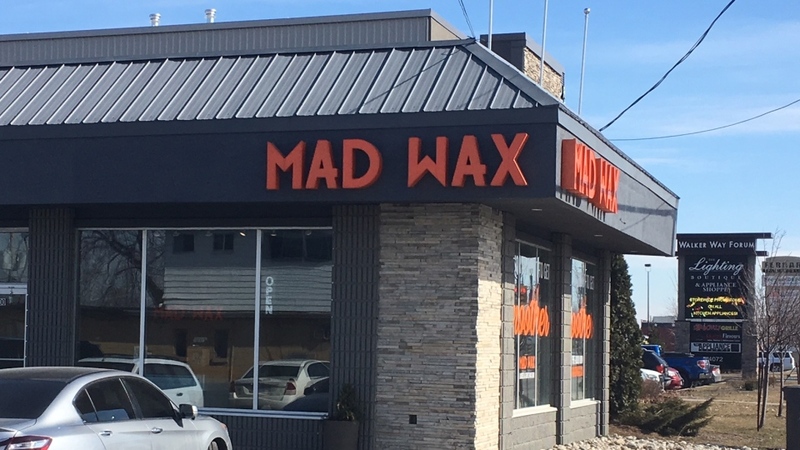 When the manager, Jason Carruthers returned her call, the complainant alleges he advised that Mad Wax does not provide waxing services to men and that his ‘waxer’ is a Muslim woman who is not comfortable waxing male parts. Carruthers also indicated no other staffwere available to perform the request. The complainant claims to have offered to educate the manager on his duty to accommodate, then sought waxing services elsewhere. Carruthers, who is the president and CEO of Mad Wax Windsor Camp Inc., confirmed he has been served with the complaint and has retained legal services from Ray Colautti.